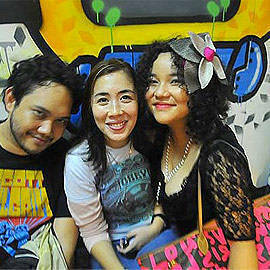 The night featured a vinyl-inspired exhibit and live music from Razorback, Up Dharma Down, Urbandub + more. 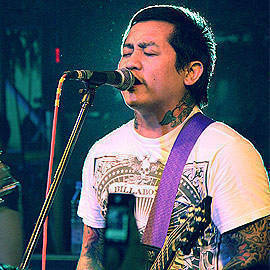 Razorback performs in Manila Sound Vision. Click for more photos. Manila Design Week rocked its last night at arts hub Cubao X on August 13. Mixing music and art, the event for the night dubbed as "Manila Sound Vision" also introduced fresh creations and revamped vintage. On one side, new music videos of Razorback, Greyhoundz, Up Dharma Down, Urbandub, and Sinosikat? directed by First Academy of Computer Arts and BIGTOP Media Productions were launched. Aside from those five acts, Imago, Taken by Cars, and more bands took to the stage. On another side of Cubao X, specifically at T.H.E. Clothing, all eyes were on the exhibit of contemporary artists’ re-imagined album art of music icons Freddie Aguilar, Rico J. Puno, Juan Dela Cruz Band, Sampaguita, Asin and more. DJs spun old school music like ’90s tunes outside T.H.E., keeping the crowd pumped long after the last band played. Up Dharma Down performs "Taya." Music video of "Clockwork" by Up Dharma Down created by First Academy of Computer Arts and BIGTOP Media Productions, and presented in Manila Sound Vision. Music video of "Toilet" by Sinosikat? 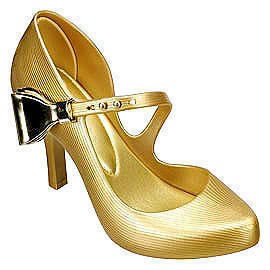 created by First Academy of Computer Arts and BIGTOP Media Productions, and presented in Manila Sound Vision. 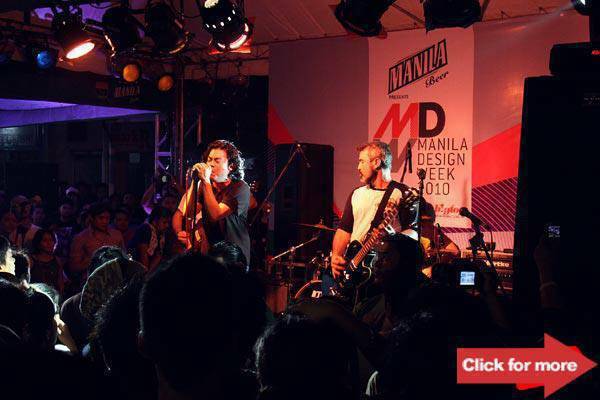 Click here for photos of Wall Lords, Cut & Paste and the kickoff party of Manila Design Week 2010. Click here for photos of the What’s in Your Bag? exhibit launch. Photos by Team Manila and Warren Espejo. Additional photos (Raimund Marasigan and Ketchup Eusebio) courtesy of April Espejo.